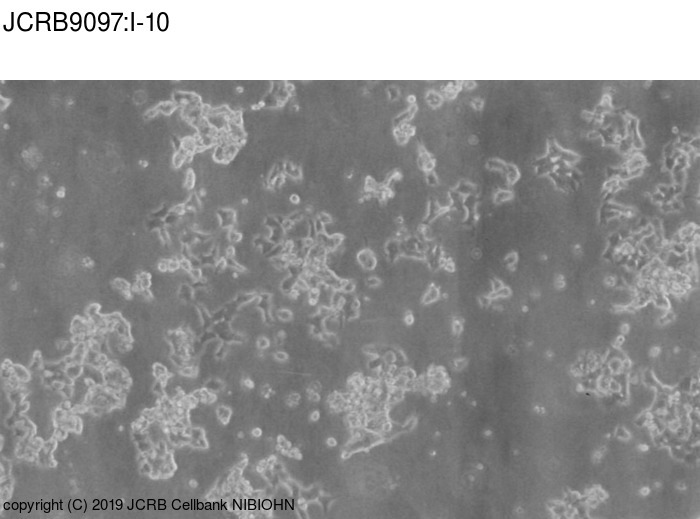 This cell line is a clone of leydig cell testicular tumor H10119. Produces steroids such as progesterone and its reduced derivative. Studies on interstitial cells in tissue culture: steroid biosynthesis in monolayers of mouse testicular interstitial cells. Collect the floating cells as well as attached cells harvested after treatment with 0.25% trypsin and 0.02% EDTA, and re-suspend them to fresh medium. Culture medium containing 10% DMSO. Ham's F10 medium with 15% horse serum and 2.5% fetal bovine serum. 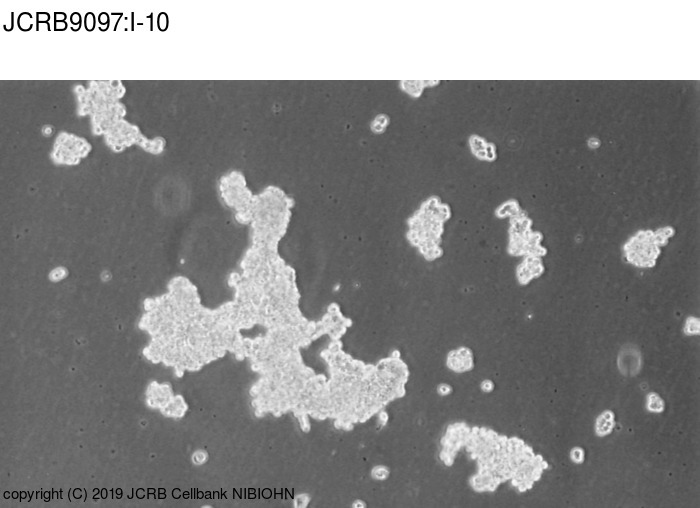 Collect the floating cells as well as attached cells were harvested after treatment with 0.25% trypsin and 0.02% EDTA, and re-suspend them to fresh medium.